Finding love is in the cards this holiday season when Dear Secret Santa arrives on DVD (plus Digital), Digital HD and Video on Demand November 11 from Lionsgate Home Entertainment. 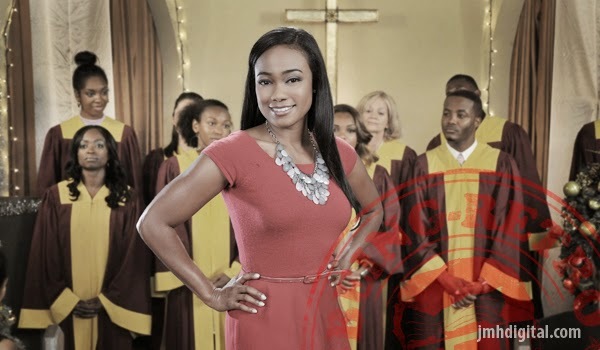 Starring Tatyana Ali (TV’s “The Fresh Prince of Bel Air”), Jordin Sparks (Sparkle), Lamorne Morris (TV’s “New Girl”), Ernie Hudson (TV’s “The Secret Life of an American Teenager), with Della Reese (Beauty Shop) and Bill Cobbs (Oz the Great and Powerful), this heartwarming holiday romance is a joy for the whole family. 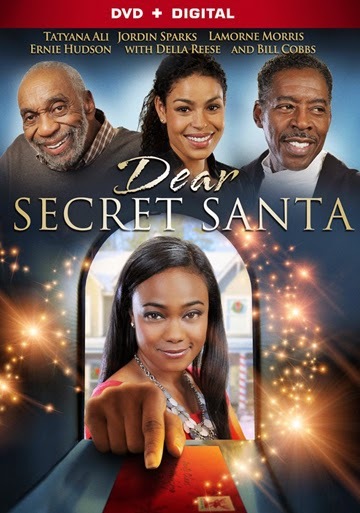 Wishing its way into your home just in time for the holidays, Dear Secret Santa will be available on DVD. Jennifer, a hard-working and ambitious woman, returns to her hometown for the holidays and begins exchanging letters with a secret admirer. Soon, she realizes that her admirer is actually someone from her past and decides to find out just who it is. Now that she has a second chance at love, will she be able to take it?